Since 1933, four generations of the Gallo family have created affordable, quality wines for everyday fun. Gallo Family Vineyards wines offer a wide range of flavors for pairing with all types of food. 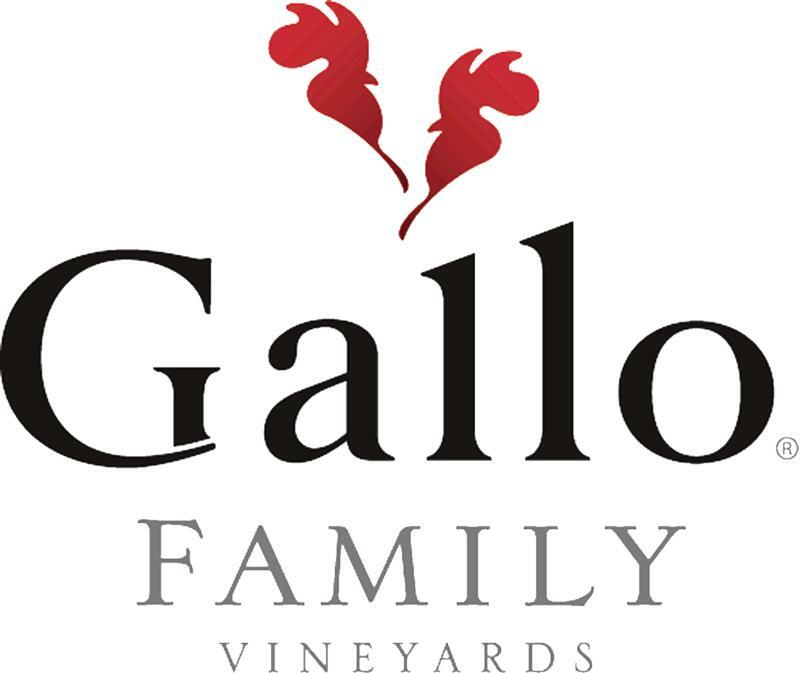 With a portfolio of red, blush and white wines, Gallo Family Vineyards is an excellent choice for any occasion, whether it's an afternoon with family on the back porch or a neighborhood potluck. "Pineapple Paradise! Sweet Pineapple is deliciously sweet and slightly fizzy. Fruity and light-bodied with tropical fruit flavors and hints of honeysuckle and honey. Sweet Pineapple is the perfect complement to your favorite meal, at parties, or as a sweet treat enjoyed on its own. Serve chilled." "Perfect Peach Pleasure! Sweet Peach is deliciously sweet and slightly fizzy. Fruity and light-bodied with the taste of fresh peaches and hints of tropical fruit and sweet peach blossoms. Sweet Peach is the perfect complement to your favorite meal, at parties, or as a sweet treat enjoyed on its own. Wine Advocate 92 "Another big-time winner is the 2010 Cabernet Sauvignon (9,000 cases produced), which comes from the William Hill Estate Ranch and Monte Rosso vineyards. A blend of 98% Cabernet Sauvignon and 2% Petit Verdot aged 21 months in barrel, it tips the scales at 14.8% natural alcohol.